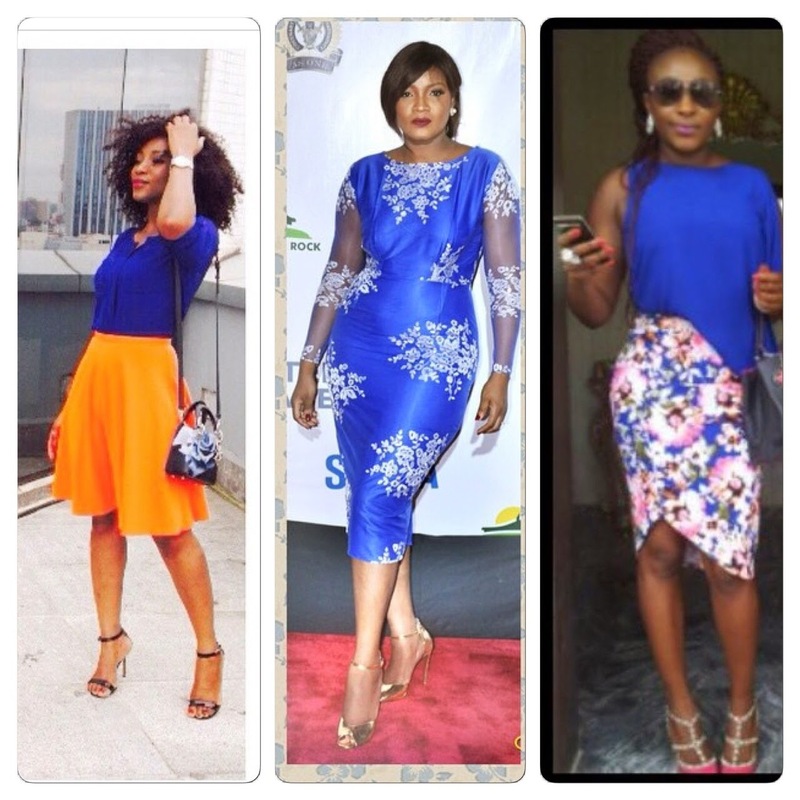 Glowy: Who Among These nollywood finest has got the best shoe styles? 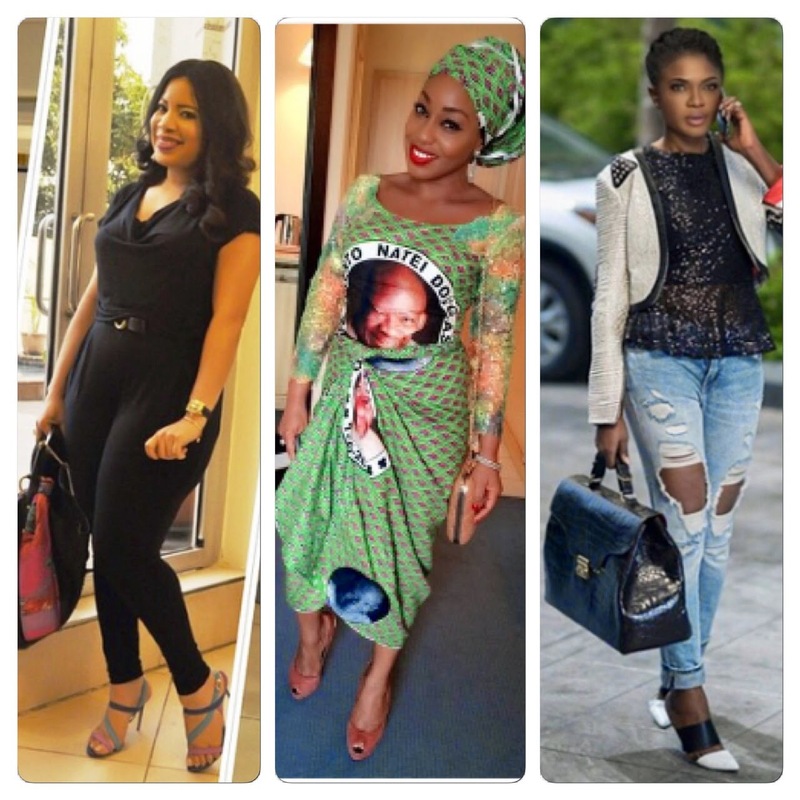 Who Among These nollywood finest has got the best shoe styles? 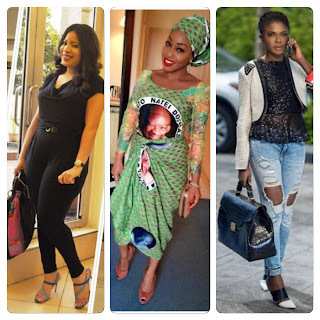 Labels: best shoe styles, nollywood stars. Thank you for visiting my blog. You have great posts. I want to add one thing. 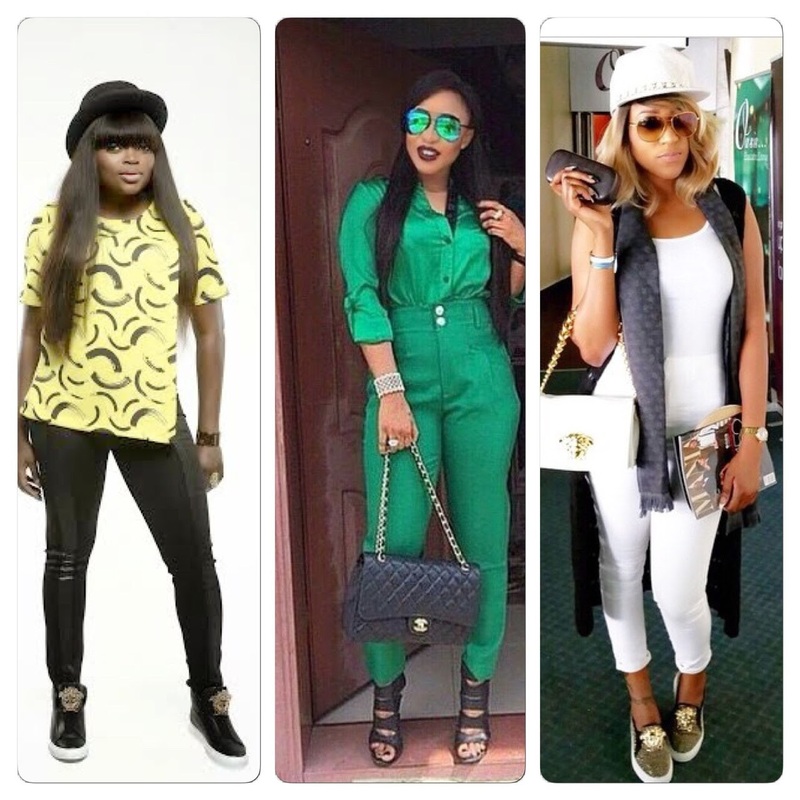 Good shoes not only make a girl/boy beautiful, it will boost their confidence. @Abhijit: you welcome..yea i agree with you on that saying..tnx for visiting. 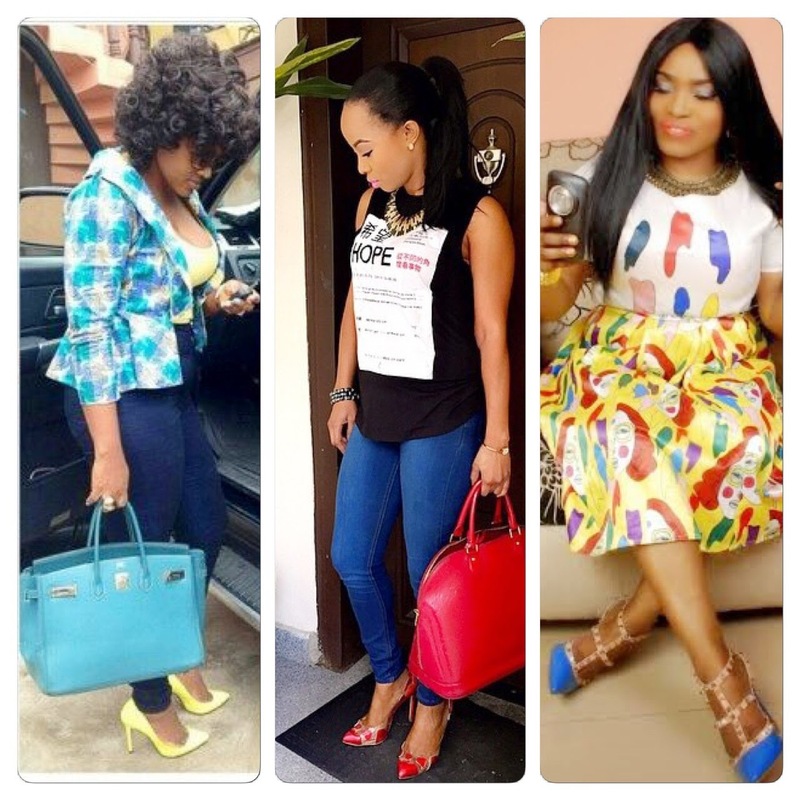 @Bolatito: Linda has nice shoe styles..my bad..but she'z not part of the nollywood industry nau?